Beaches and waters in the Ilhas Quirimbas are still largely unpopulated and unexplored therefore ecologically pristine. The 11 southernmost islands and part of the mainland are protected under the Quirimbas Marine National Park. Book the ultimate Mozambique Honeymoon experience in beach lodges, luxury resorts and rustic cabins – settled on white sands and looking into stunning sunsets over the ocean. Quirimbas Archipelago Accommodation is designed to merge with the perfect landscape. Visitors can immerse themselves in the culture, the ancient history reflected in many old settlements and buildings or ruins. Ocean safaris, islands hopping day trips, water sports galore and relaxing dhow cruises make a holiday to these islands unforgettable. The Quirimbas Archipelago offers traditional Mozambican food combined with European and Arabic flavours. Try giant prawns, crab and freshly caught sailfish! Juicy fruits and delicious coconut rice are a typical accompaniment with most meals. Be sure to experience the Mozambican piri-piri – Portuguese in origin and made from crushed chillies. Diving in the Quirimbas Archipelago reveals hundreds of identified marine species and new sites are continually being discovered. 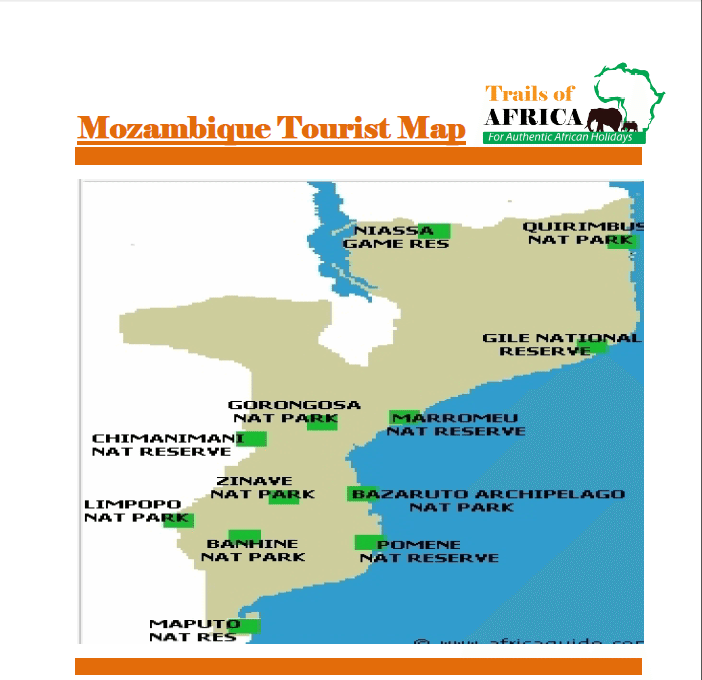 Flights to this part of Mozambique land on the mainland and charter flights land on several of the islands. Previously very inaccessible, this destination has opened up – take a beach holiday now to the Quirimbas Archipelago and never look back. For barefoot luxury at its best, Vamizi Island is luxury and breeziness combined, a unique Mozambique Island Destination in the Quirimbas Archipelago in the warm Indian Ocean. The design and feel of the Vamizi Lodge has taken the Mozambique Holiday experience to a whole new level. Voted Best Beach Lodge in Mozambique, Vamizi is a breathtaking Mozambique Island Paradise. The Quirimbas Archipelago is the perfect island destination for honeymoon couples and families alike. Vamizi Island lies within the Quirimbas National Park where breeding turtles lay eggs every season in holes in the sand. The rich indigenous bush is home to Samango monkeys, coconut crabs, butterflies and hundreds of endemic bird species. Vamizi Island Accommodation in 13 extremely elegant timber villas (five with two bedrooms) is spread out on the shoreline of a breath-taking beach. Guests walk from their rooms across white sands into azure waters before flopping onto comfortable beds. Vamizi’s Private Villa Collection offers exclusive accommodation for up to 12 guests wanting their own private hideaway. Four exquisite villas have been uniquely designed by expert South African architects focusing on space and elegance.